Canada has the second largest number of CFA representing 13% of total charterholders in the world. The designation and resulting network is firmly established with 11 CFA societies and 14 testing centres throughout the country. Are you or do you plan to build your career in the finance and investment field? Take a look how you can join the community. 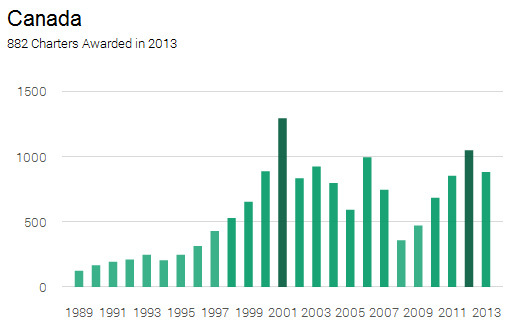 The number of CFA charterholders increased rapidly in the 1990s and stabilized after the turn of the century. After that, the number of newly awarded charters tend to correlate with the business cycle. * As former bankers we don’t think investment banks necessarily ask for CFA designation, but the fact is that 5% of CFA in Canada (and 4% CFA worldwide) are i-banking analysts. ** Preferred but not necessary. 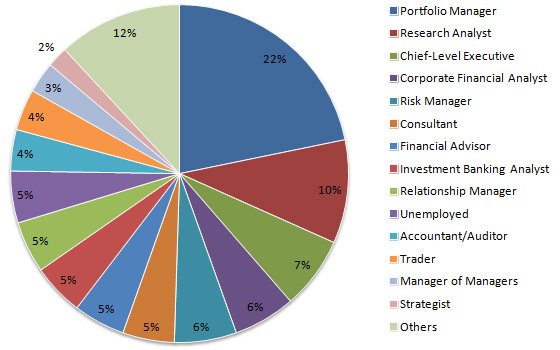 Similar to the US, the most popular job among CFA in Canada is portfolio management representing 22% in total. There are a lot of research analysts representing 10%. The rest are high-level professional and senior management jobs within the finance and investment community. CFA Institute features several CFAs in their video clip. Here is Anna Nemeth, CFA from Victoria, BC, Canada. 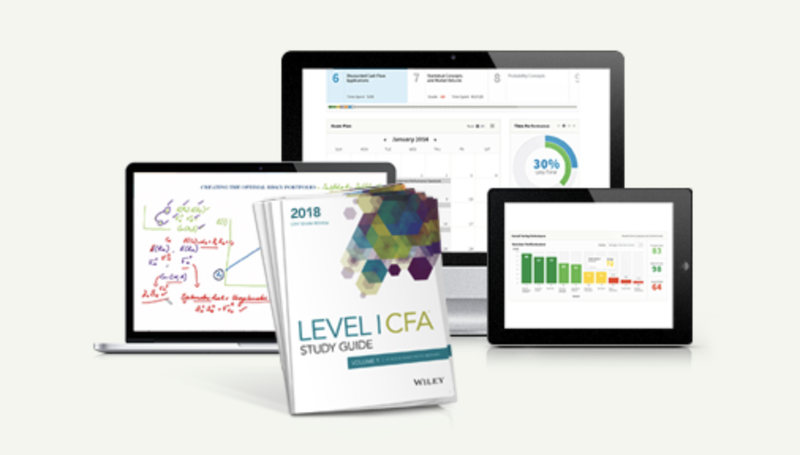 The process to become CFA in Canada is no different from the rest of the world, but given the large amount of Canadian candidates, the institute makes it easier for us by providing many testing centres. The first thing you should do is to join the CFA Institue and start the CFA program. Check out the review materials and prepare the Level I exam which is held both in June and December of each year. The pass rate of Level 1 is very low, but the reason is mostly due to the low entry barrier and the large number of “casual” exam takers. For those who have knowledge in the industry and are serious about getting the designation, the first level of the exam isn’t that hard. Once you pass Level 1, you can register for Level 2, and then Level 3. The levels have to be done in sequence. On average, it takes a successful candidate 4 years to complete the three levels. Once you are done with the exam, there is the last requirement of working experience that you need to fulfill. It is generally not an issue but it takes time — 4 years of full-time experience is required. You can accumulate the experience before, during or after the exam. The CFA designation has long been established in Canada. Therefore, there are enough candidates to support the many centres available throughout the country. If you are a Canadian candidate residing outside of your home country, check out other CFA exam locations here. You are free to choose a testing center anywhere in the world. 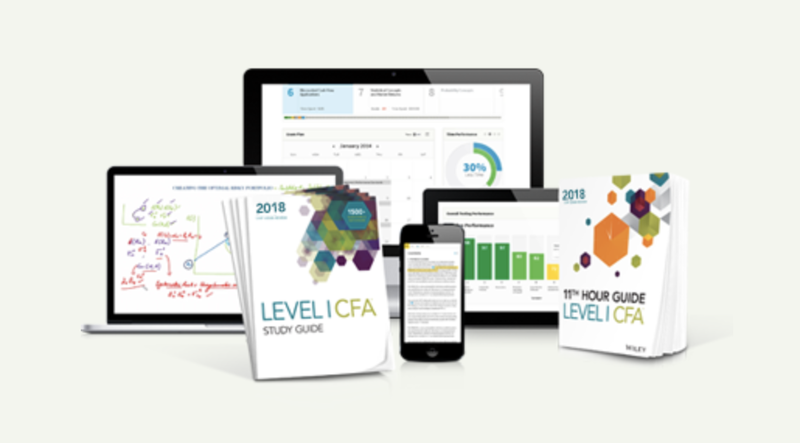 If you would like to know more about the CFA and how to enter the CFA program, check out our page on frequently asked questions or on how to become a CFA.